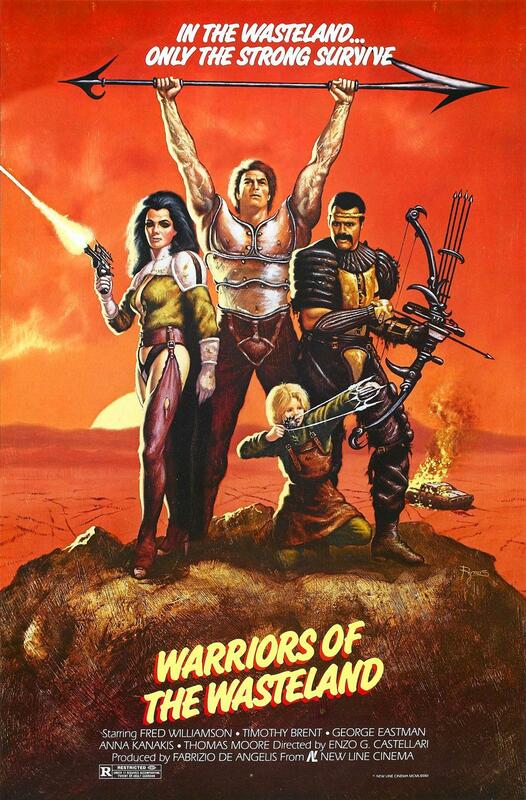 The 1987 film Deathstalker II: Duel of the Titans is a low-budget sword and sorcery film. 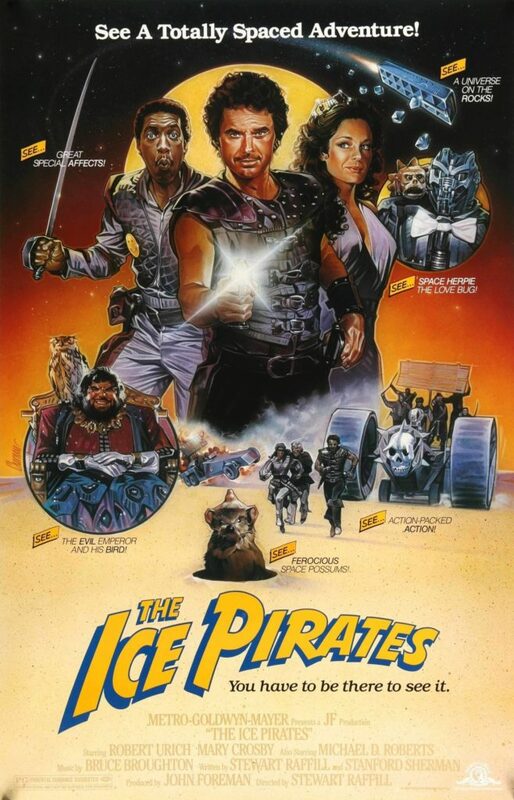 It is the second in a series of four fantasy movies (including Deathstalker, Deathstalker III: The Warriors from Hell, and Deathstalker IV: Match of Titans) produced by Roger Corman. The film has become a cult classic. 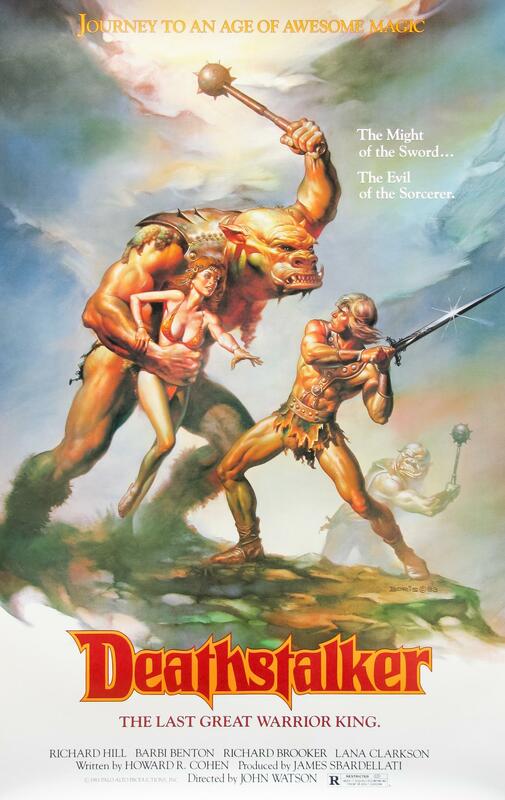 Corman had a contract to produce several films in Argentina, and Deathstalker II was the last of these. He hired director Jim Wynorski, who ended up improvising most of the film on the fly, writing parts at the hotel for shoots the next day. Sets from previous films were reused, even though they were disused and falling apart. The film was produced for an amount around $400,000. Swords were made of wood and painted silver. 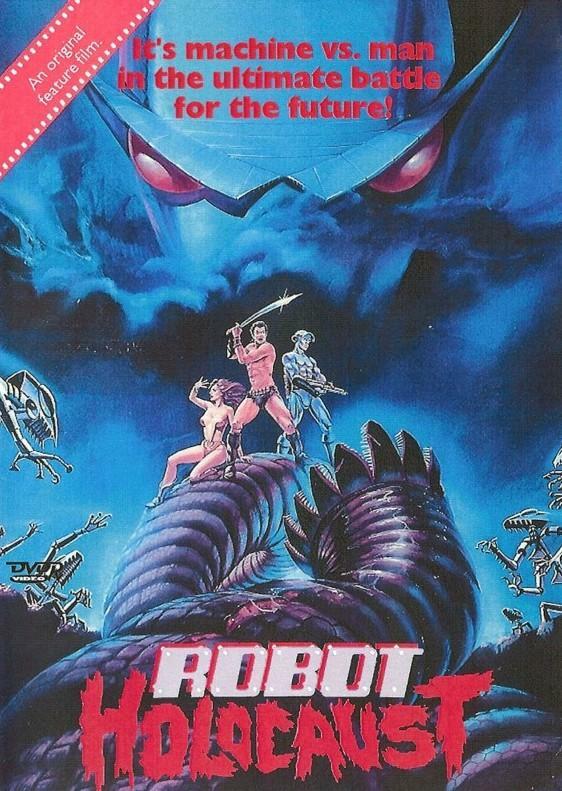 Of all four Deathstalker movies, this movie stands out as it doesn’t take itself seriously, and is very self-aware. One of the most notable off-the-cuff moments is when Sultana, the sorcerer’s sidekick, announces she is done with the Sorcerer and abruptly leaves. Reportedly, this is because Toni Naples, the actress playing Sultana, had an early flight out of Argentina and the director thought it would be funny, so they improvised this jarring departure. 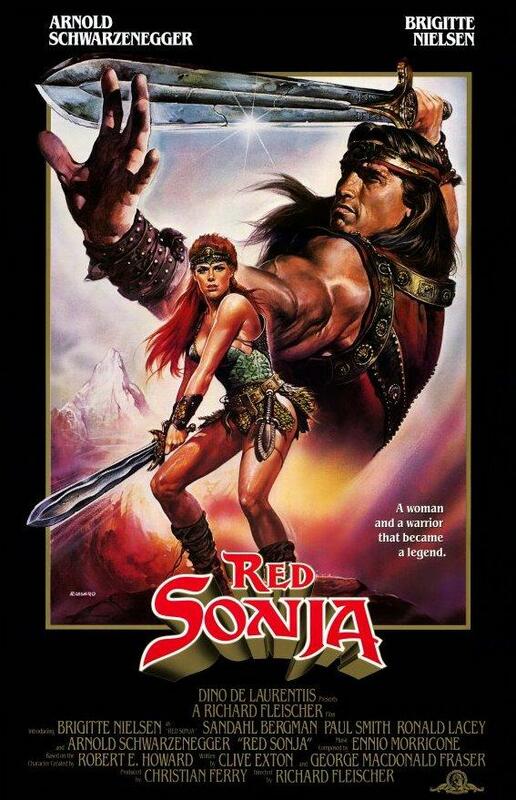 Deathstalker (played in this film by John Terlesky) helps a seer named Reena (played by Monique Gabrielle) with a series of tasks. As it turns out, Reena the Seer is actually a persona of Princess Evie, who has been deposed from her rightful throne by a sorcerer named Jarek (played by John LaZar) and his sidekick Sultana (played by Toni Naples). The sorcerer creates a vampiric clone of Princess Evie, forcing her to become Reena the Seer. She gains Deathstalker’s trust and embarks with him upon a journey to claim back her throne. 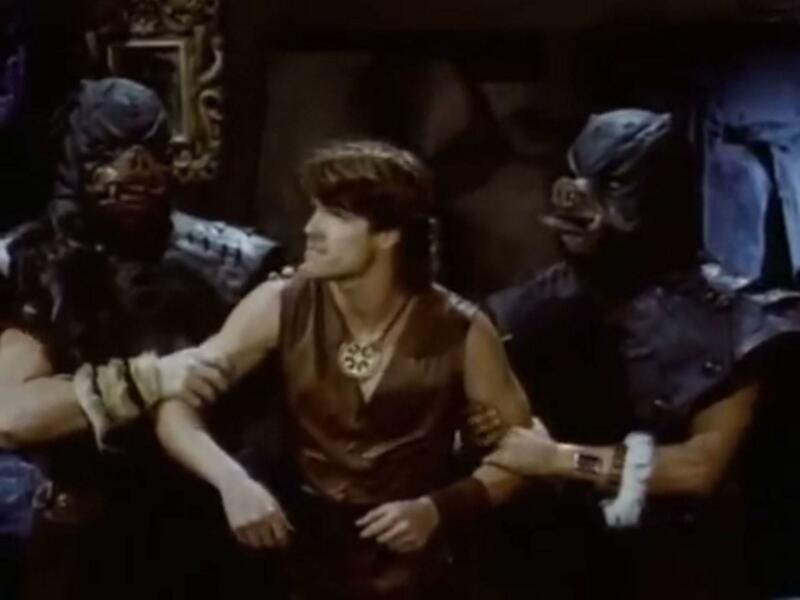 During the journey, they’re attacked by a lesbian warrior gang of Amazons (led by an Amazon Queen played by María Socas) as well as zombies and other monsters. 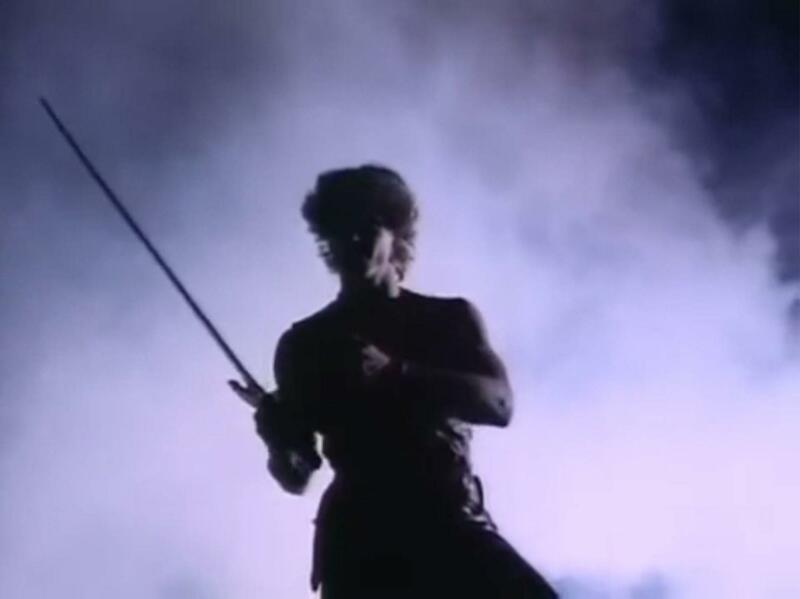 As expected, the film culminates in a final showdown between Deathstalker and Jarek the sorcerer.